While it is undoubtedly good news that punters will have access to information that horses have undergone wind surgery, I doubt bookmakers will be having sleepless nights. The perception that every wind op works wonders is plainly absurd. For every horse who wins a race on its first start after surgery, there are many others who trail the field. We often hear about such winners, but rarely those losers. I'm no expert, but I am told by horsemen who know much more about them that there are many different types of wind op and some are proven to be far more successful than others. 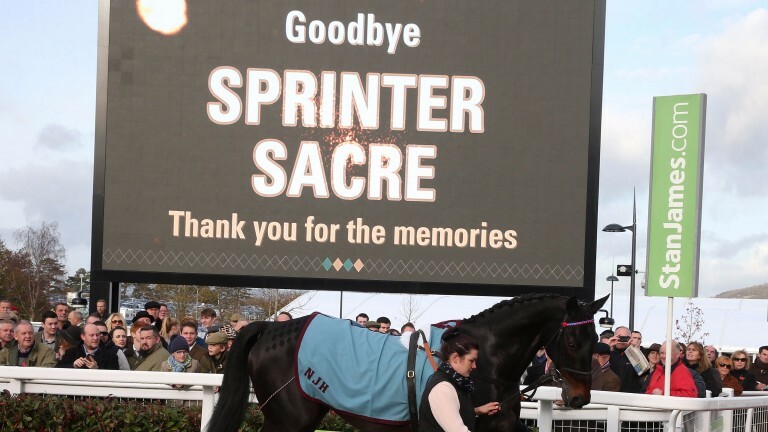 For all the high-profile horses who have benefited from this type of surgery – the likes of Denman, Sprinter Sacre and Might Bite – there are many others whose form hasn’t improved as a result. Of course, it’s a positive that punters have the information at their fingertips to make decisions based on what might or might not happen to a horse’s performance after wind surgery, and hearty congratulations to the BHA for bringing it in. However, those who expect declaration of wind ops to open up a golden highway to punting profit are living in cloud-cuckoo land.